Six months after Milicevic was appointed minister, we looked into the progress in adopting the announced changes to the laws. In short, there was none. The FBiH Government has held 23 regular and 13 urgent sessions. The Law on profit tax was not discussed on any of these sessions. The Law on income tax was only mentioned on one of Government’s early sessions, held on 14.04.2015. 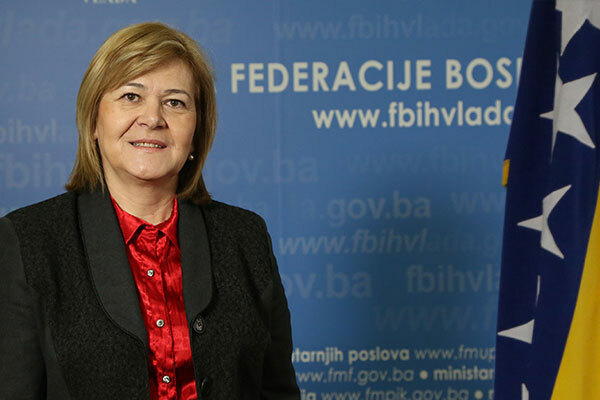 On this session, FBiH Government reached three conclusions and determined the responsible bodies on defining the measures for the implementation of its plan to improve the economy and citizens’ standard. 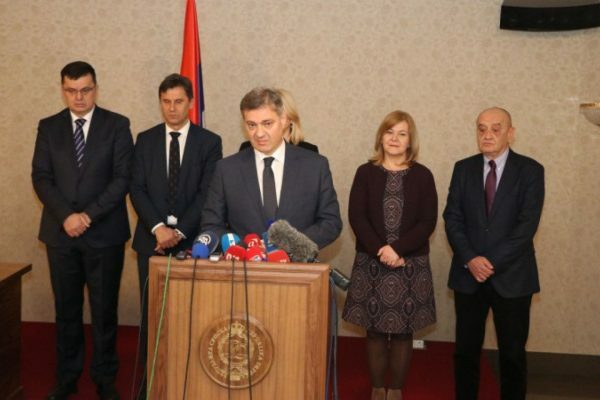 The official press release stated that these conclusions address the differentiated price of electric energy, amendments to the Law on income tax and the registration of agricultural estates. The Ministry of finance of FBiH and the Working group for the analysis of fiscal legislation were given a task to examine the implications of adding the non-salary compensations (such as reimbursements for food and transportation) to the tax base, and to present the FBiH Government with a few options for introducing the progressive income tax. 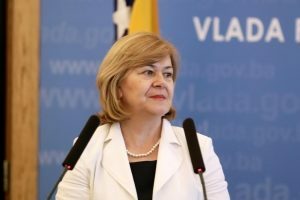 After its third session, this issue hasn’t appeared in the official press releases from any of FBiH Government following sessions, nor did the Parliament received the government’s proposals for amendments to these laws. 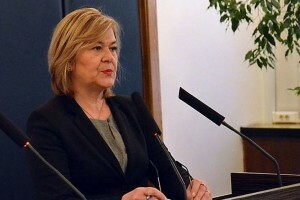 A draft law on the new Law on profit tax, proposed by the previous FBiH Government, has, however, been in the parliamentary procedure since March 2014. It was adopted by both houses of Parliament, but no further activity towards its adoption has been undertaken. 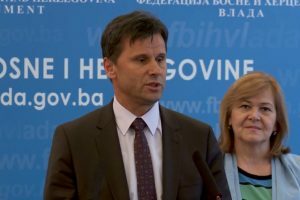 All things considered, the promises made by minister Milicevic were still not tackled in any significant way, so they can definitely be rated as not yet fulfilled. 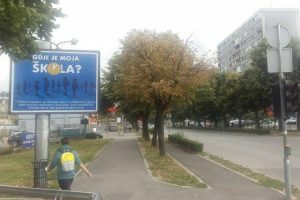 Šta govore brojevi o “ispravnosti” raspodjele prihoda u FBiH?